A mortgage lender agrees to take a financial hit when it approves a short sale. To prevent closing delays, a buyer and seller must prepare to deal with the approval process and its time frames. Although short sale approval times vary by lender and the specifics of each transaction, most buyers and sellers can expect to wait at least three months for short sale approval and an additional month for a successful close. A seller must agree to market his home for at least 30 days to 120 days to fetch the maximum sale price. Lenders usually require a real estate broker to list the home on the local multiple listing service -- MLS -- to obtain offers for seller acceptance. Although the lender ultimately decides the sale price and terms, as the current borrower, the seller must market his home and select the best offer to initiate the process. In some cases, a lender may allow the borrower to apply for a short sale and gain approval before marketing the home. Seller acceptance of an offer begins the lender's review process. The seller submits the offer to his lender along with a short sale package. He provides the lender with an explanation and proof of financial hardship, income and expense documentation and the lender's formal short sale application or request form. The lender reviews the package for compliance with its short sale guidelines. At this point, some lenders pre-screen the borrower for a loan modification or forbearance plan which lowers or suspends payments, allowing the borrower to keep his home. Lender acceptance of a short sale is voluntary and a response usually takes 60 days. The appraisal report is an integral part of the short sale review process. The lender determines the home's value and its condition by ordering the appraisal, also called a broker's price opinion, or BPO. The lender can take several days to months to order a BPO upon initiation of the short sale process. The time it takes to order a BPO is typically commiserate with the time a lender takes to approve the sale. Once the appraiser or agent hired to conduct the BPO completes his walk-through of the home, he typically completes the report for lender review within one week. Does the Home Appraisal Take Place During the Inspection Period? Upon approval, buyer and seller can proceed toward closing, which usually takes between 30 days and 60 days. During this time, the buyer gets an appraisal for his loan, conducts his home inspection, reviews any necessary disclosures, such as the title report and homeowner association documents and secures his financing. The seller must complete his contract responsibilities and move out by the closing date. 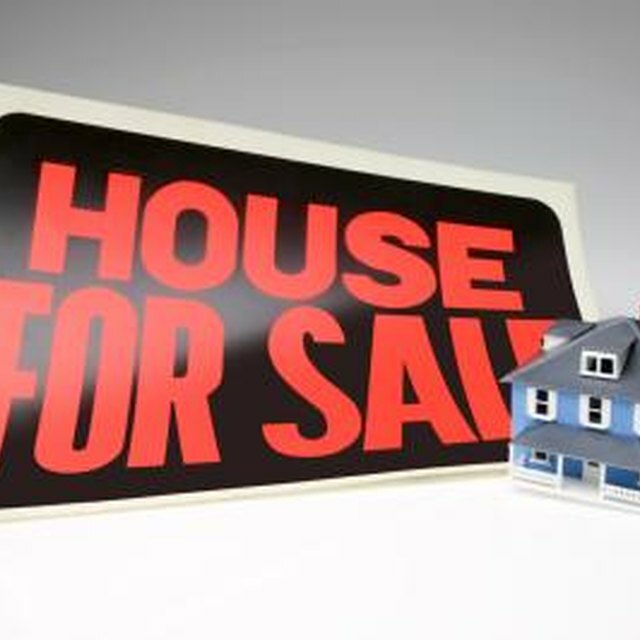 Short sale lenders prohibit sellers from remaining in the home after close and require all parties to the transaction to affirm there are no plans for the seller to remain in possession of the property.